1. Reduction of GHG emissions in every household. 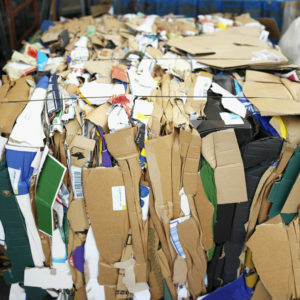 Programs that reduce, reuse and recycle municipal waste are effective and high-impact means of reducing GHG emissions. 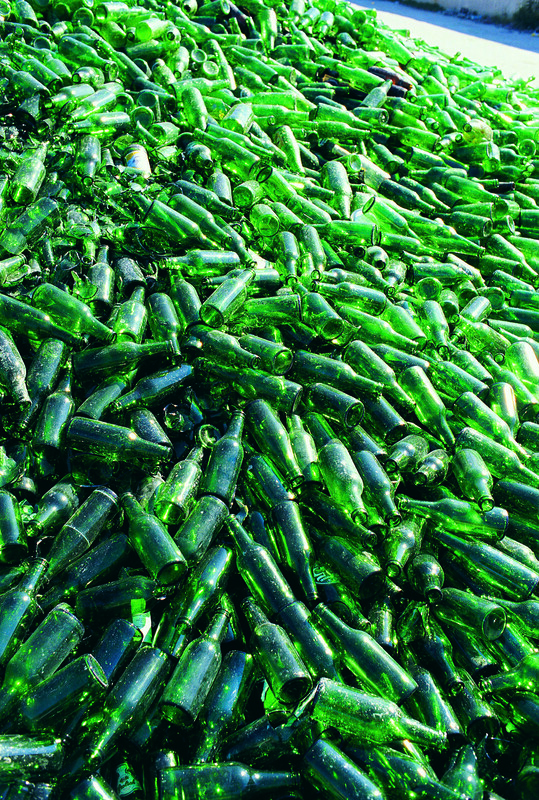 When discarded materials are recycled, they provide industry with an alternative source of raw materials from which to make new products. This results in less demand for virgin materials whose extraction, transport and processing are major sources of GHG emissions. Zero Waste solutions thus reduce emissions in virtually all extractive industries: mining, forestry, agriculture, and petroleum extraction. in products such as aluminum, where the direct energy use is reduced by 88% from that required to produce primary aluminum. Source-separated organic waste is key to produce high-quality compost to restore the carbon sink capacity of soils. and most importantly, it contributes to soil restoration and helps increase its capacity to act as carbon sinks. 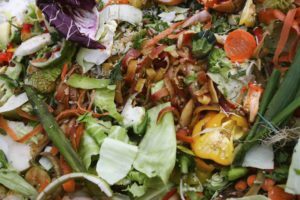 Research shows that if compost was applied to just 5 percent of the California state’s grazing lands, the soil could capture a year’s worth of greenhouse gas emissions from California’s farm and forestry industries. The effect is cumulative, meaning the soil keeps absorbing carbon dioxide even after just one application of compost, as compost decomposition provides a slow release fertilizer to the soils leading to an increase in carbon sequestration and increased plant production. CEMEX Cement plant in Rugby (UK), burning waste as fuel. carbon dioxide (CO2) and nitrous oxide (N2O); and landfills and dumps are a primary source of methane (CH4), as well as CO2. 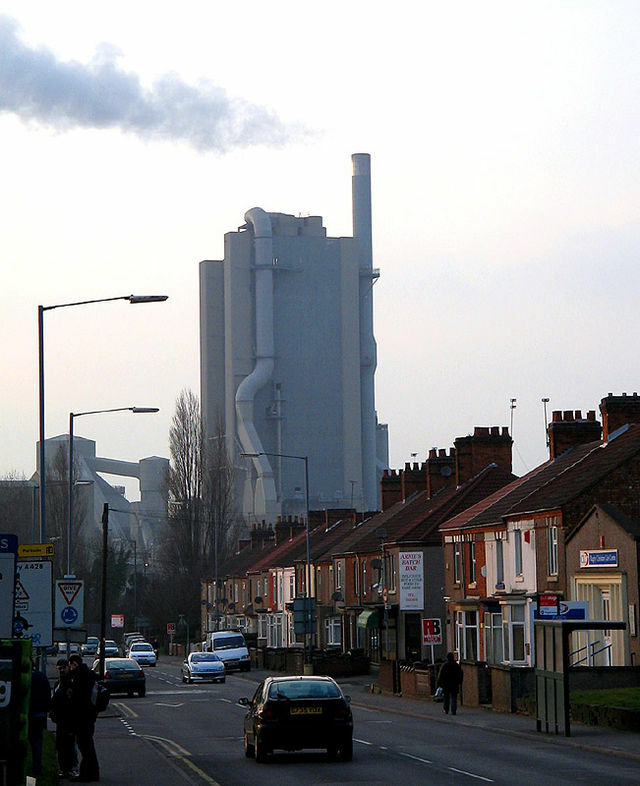 [7In fact, incinerators produce more carbon dioxide (CO2) per unit of electricity than coal-fired power plants. The average trash incinerator in the U.S. directly emits an average of 2.5 tonnes of carbon dioxide per MWh and 2.8 tonnes of nitrous oxide per MWh—both greenhouse gases that contribute to global warming. Burning waste also drives a climate changing cycle of new resources pulled out of the earth, processed in factories, shipped around the world, and then wasted in incinerators,landfills and combustion plants that use it as fuel, such as cement kilns. Zero Waste Solutions create green jobs and revitalize local economies. 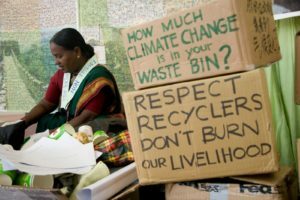 The recycling sector, with more than two million informal recyclers in developing country cities, offers climate-smart urban solutions to sustain and strengthen livelihood development, improve local environmental health, and strengthen local economies. By prioritizing people-led zero waste programs that are rooted in worker empowerment, community participation, and policies that are both farsighted and inclusive, zero waste solutions illuminate the path toward building sustainable waste management systems that work for both communities and the environment.